TheBlueGuerilla: Even More Illegal Lib Dem Parking. Even More Illegal Lib Dem Parking. 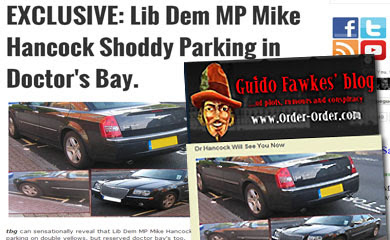 AFTER MP Mike Hancock's shoddy parking in a Doctor's Bay and his campaign manager Cllr Andrewes illegal parking comes another Lib Dem from Portsmouth flouting road regulations, TBG can reveal. 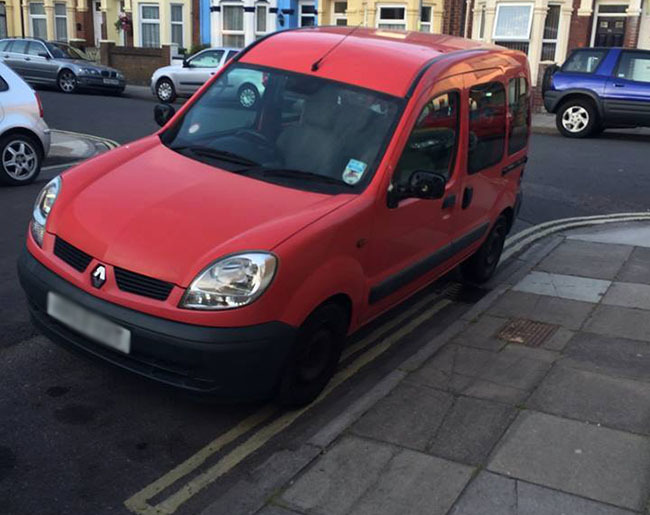 The above picture shows Lynne Stagg's car, she is a Lib Dem councillor and until recently the Mayor of Portsmouth. A local source said - "She is parking on double yellows and clearly has no regard for the law." The Great Dog Poo Debate. Tories Slam Dog Poo Councillor. 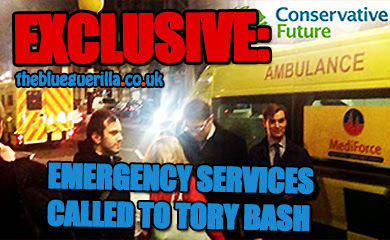 [VIDEO] Tory #RoadTrip2015 in Great Yarmouth. Liberal Democrats at War in Portsmouth. Tory Heavyweights Call on Hancock to go. Another Key Labour Figure Set to Stand Down. Bizarre Scenes at Hancock Jnr Trial. UKIP Links With Far-Right Racists. Conservative Future Better Than Ever. 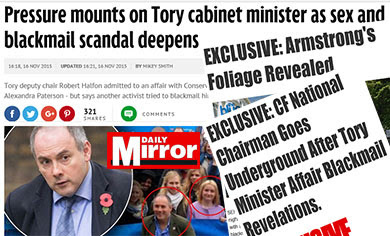 Tories Get Tough on Poor Hygiene. [VIDEO] Tory RoadTrip2015 Goes to The Beach. Labour in Spy Row Over RoadTrip2015. 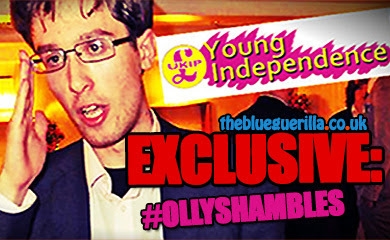 'The UKIP Bubble Has Well And Truly Burst'. Farage's Been a Naughty Boy? Portsmouth's Finest at Her Best. Tories Launch Dawn Raid in Newark.